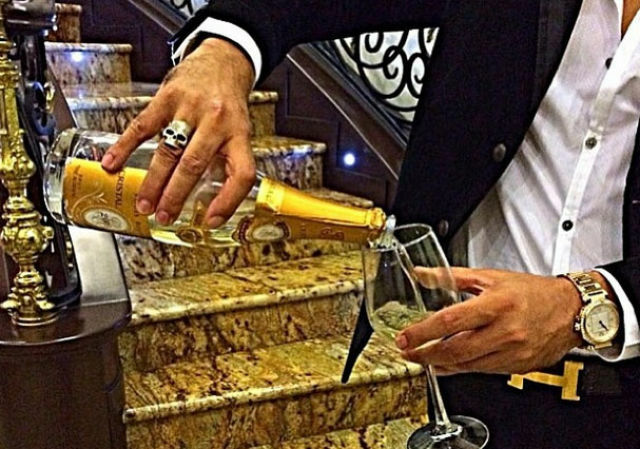 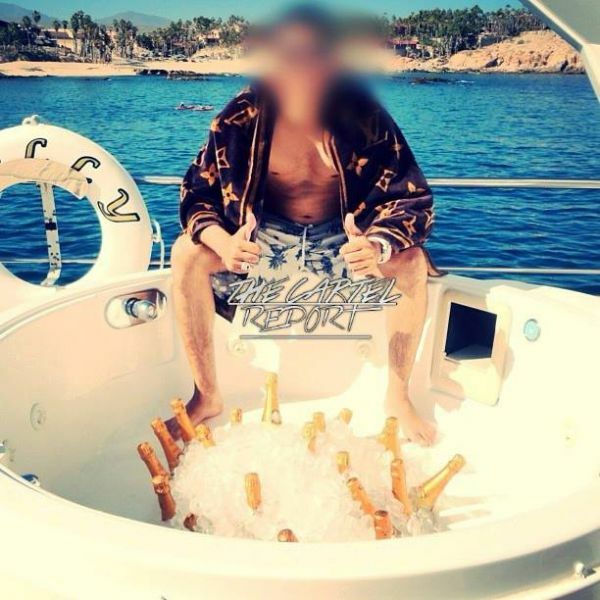 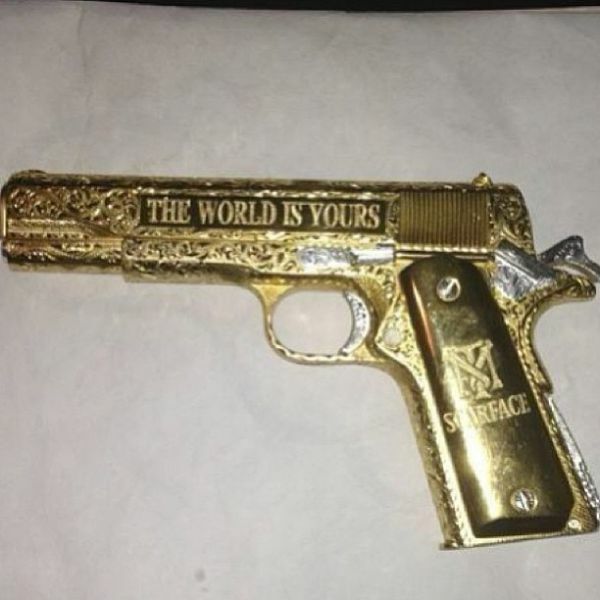 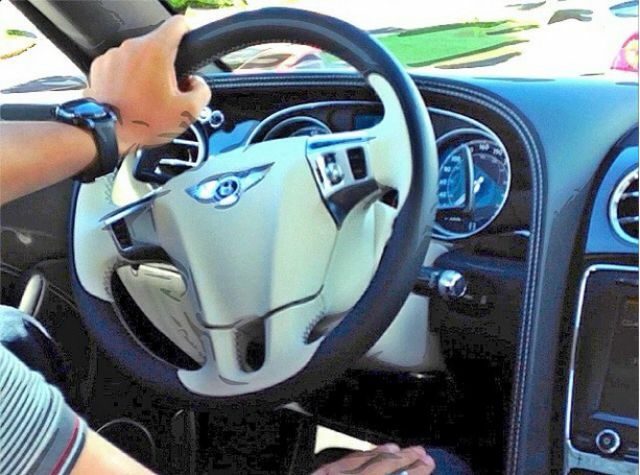 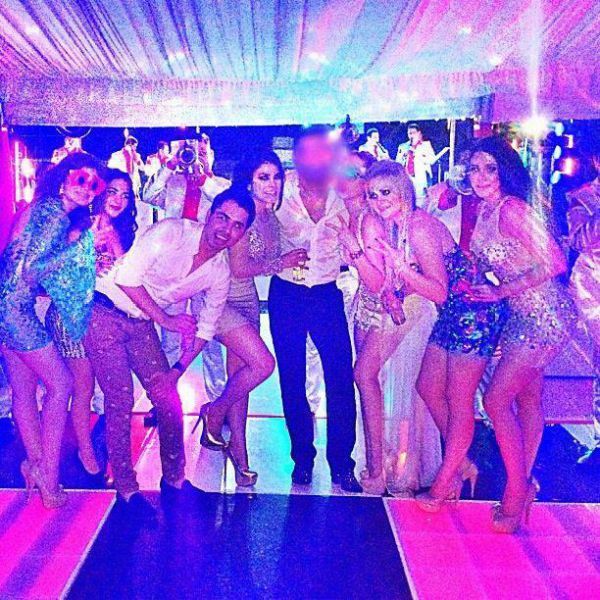 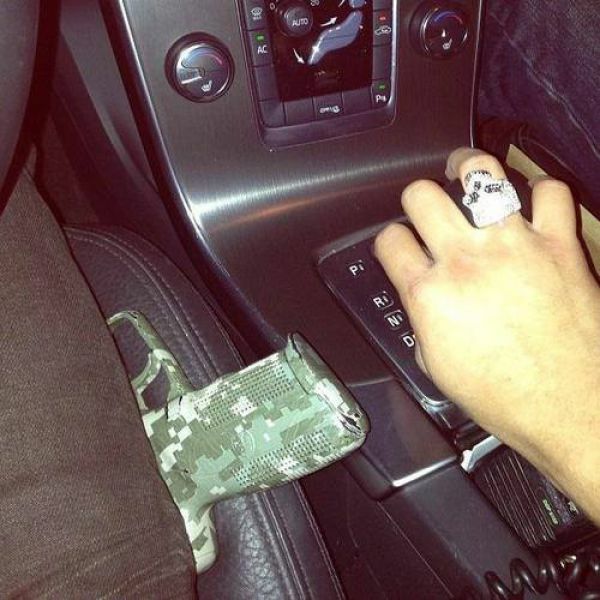 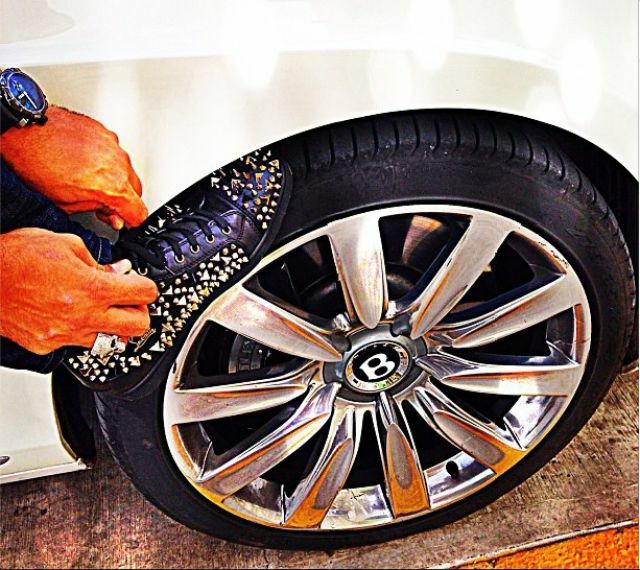 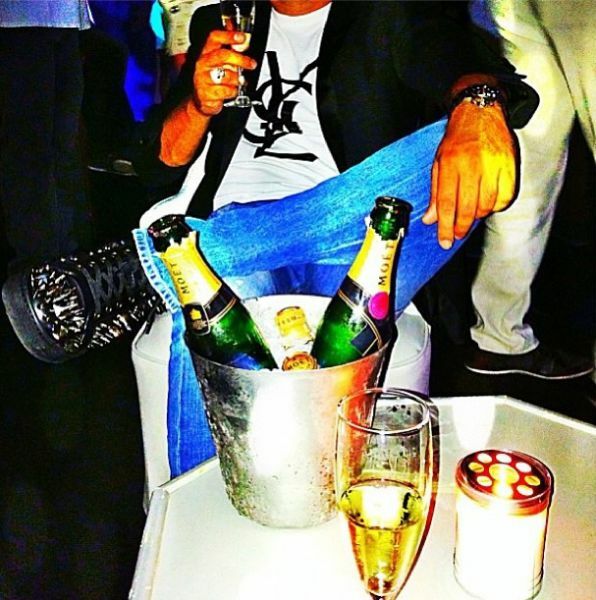 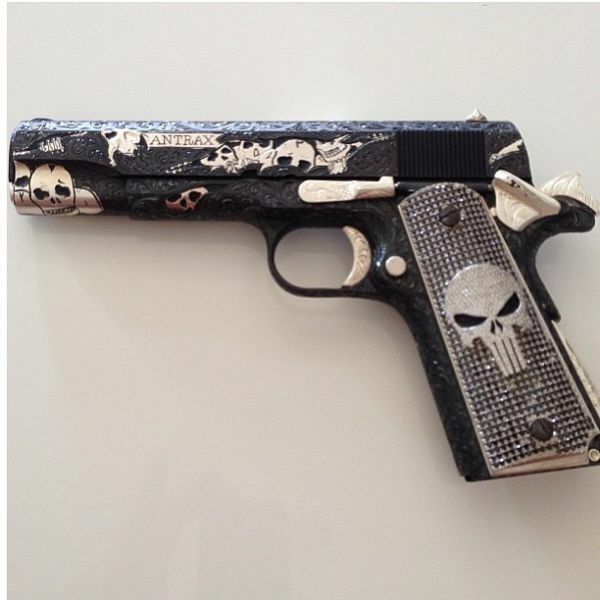 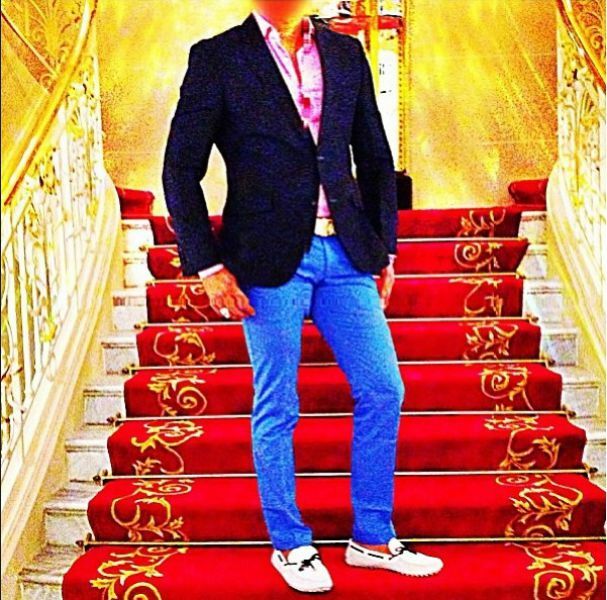 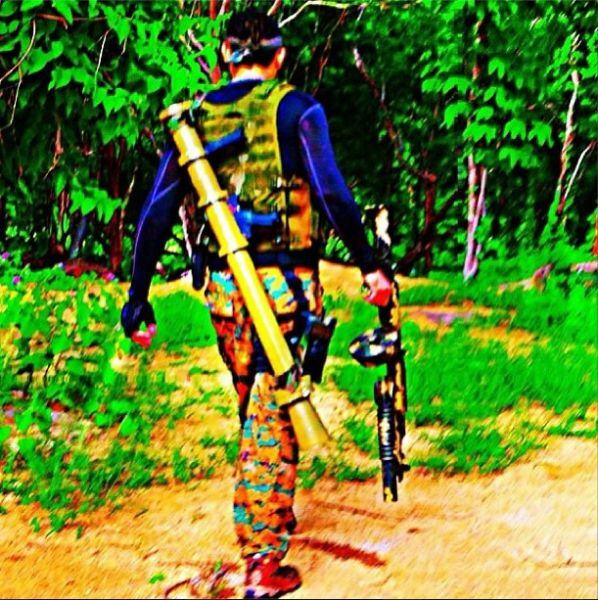 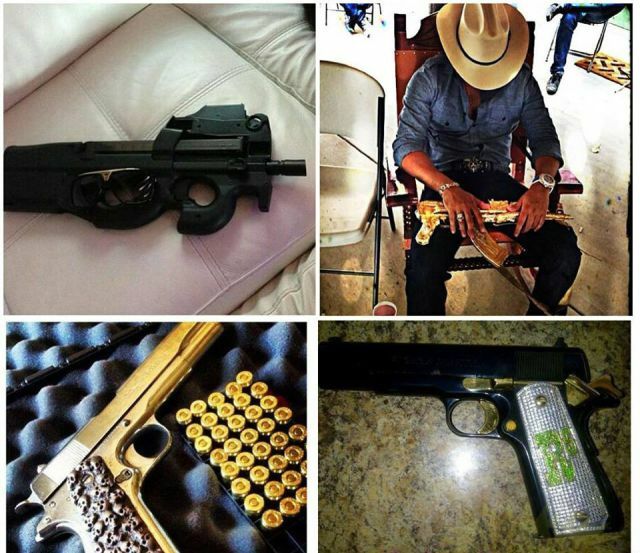 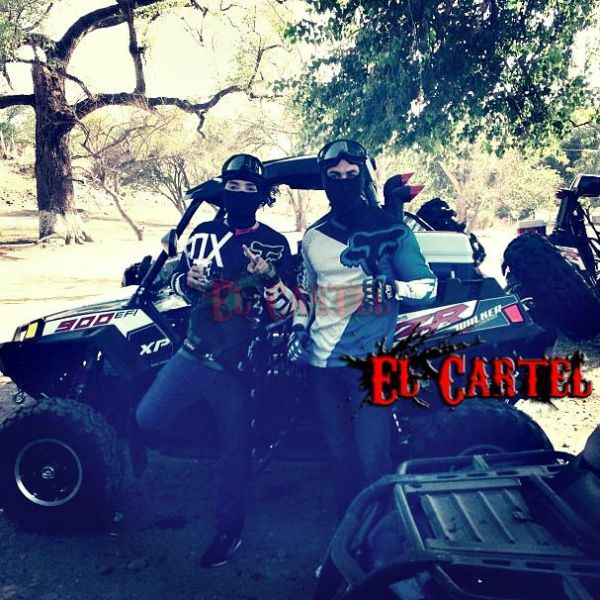 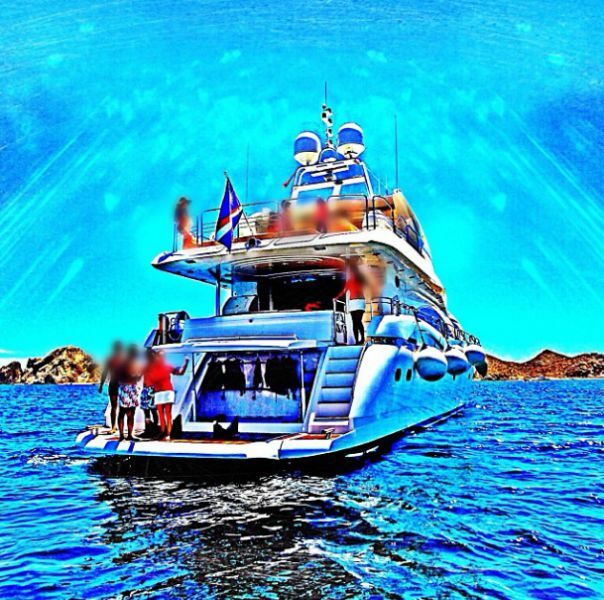 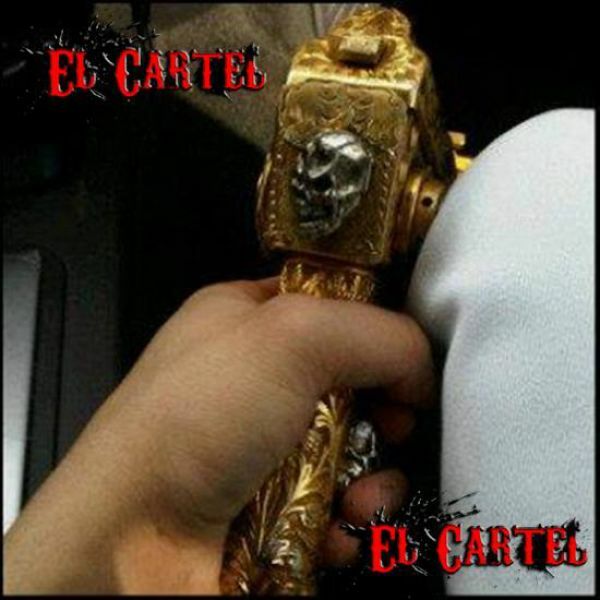 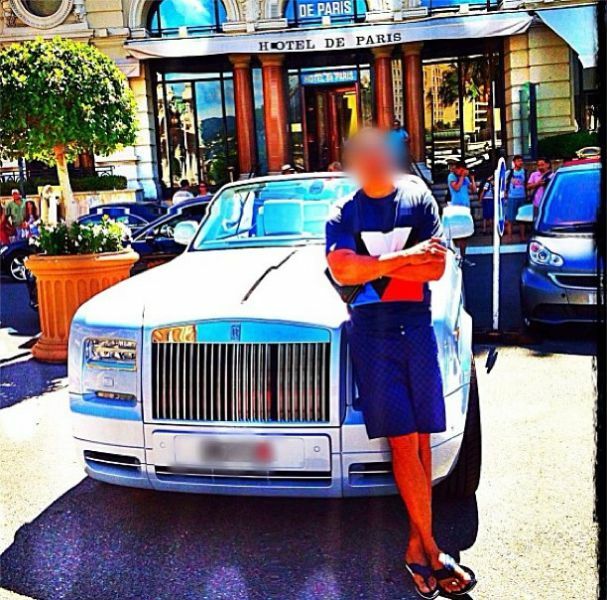 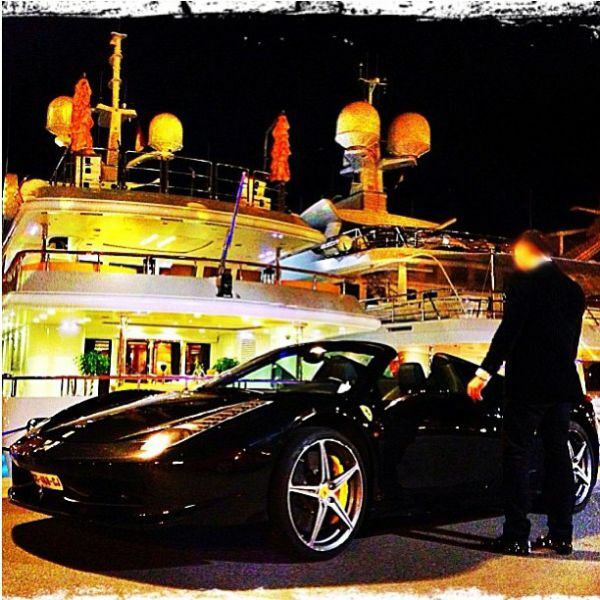 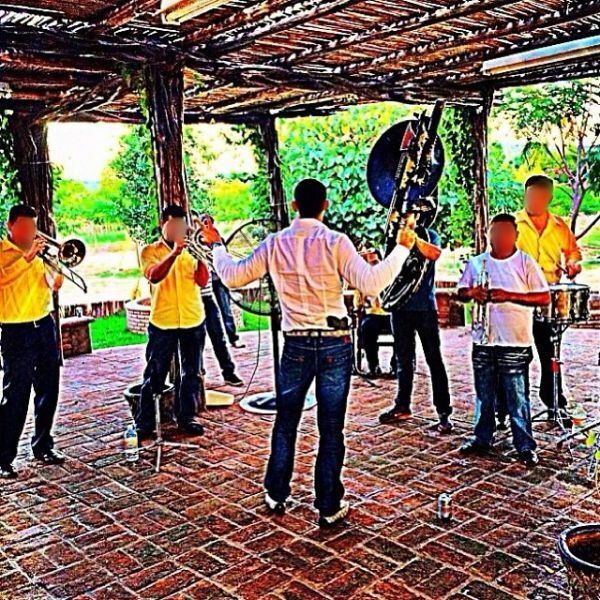 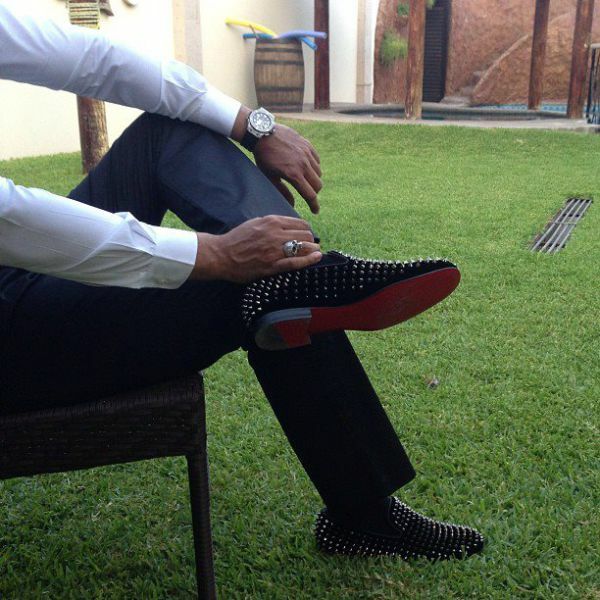 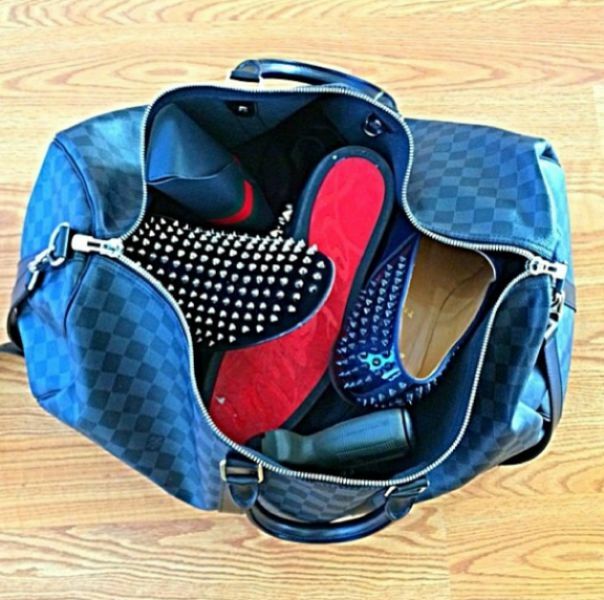 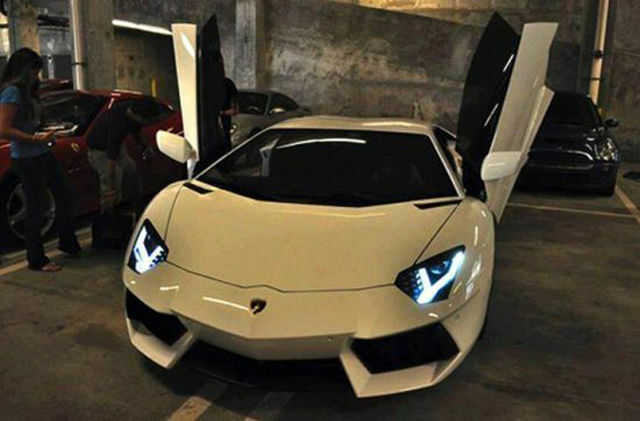 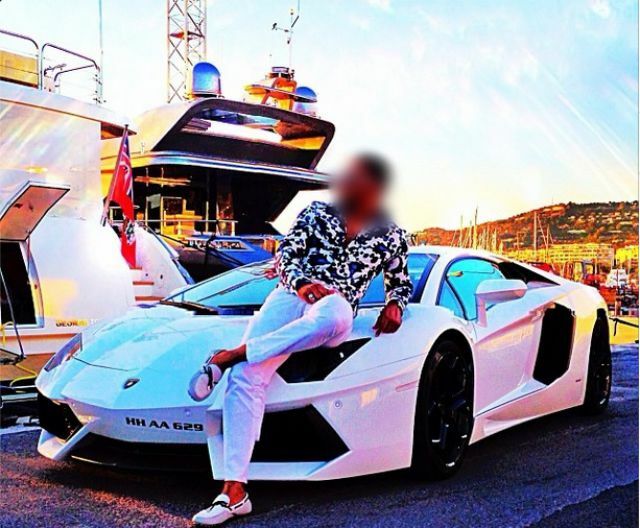 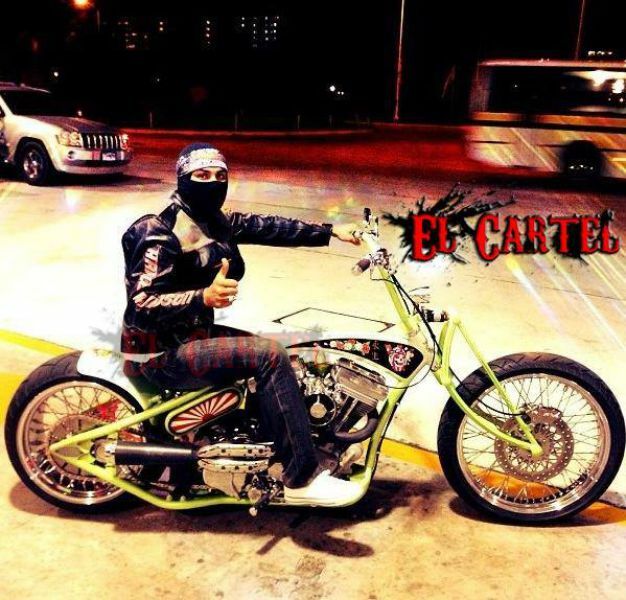 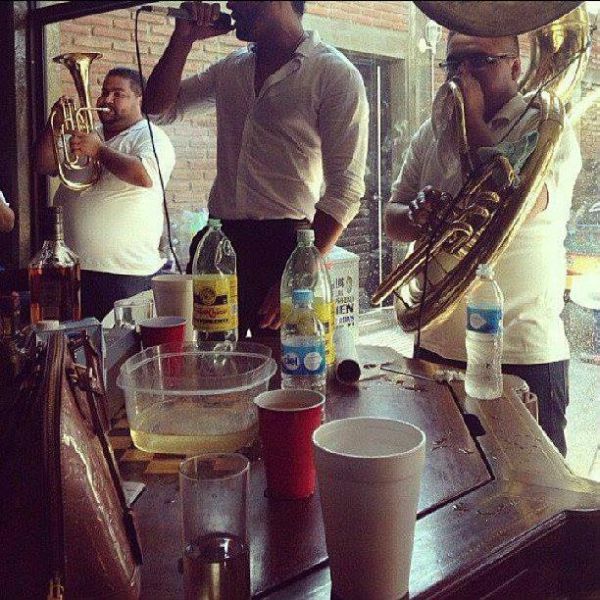 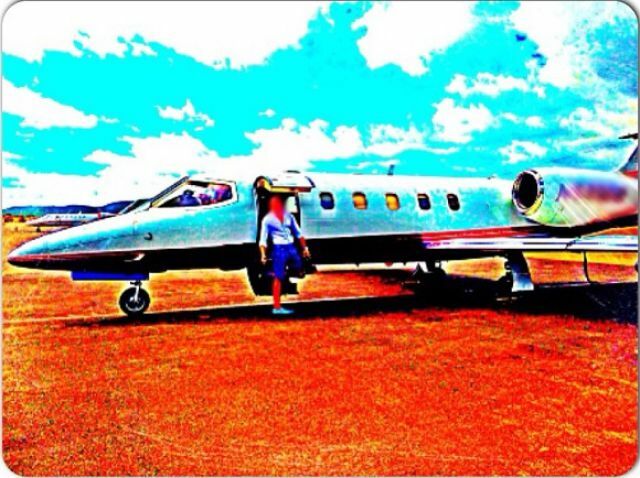 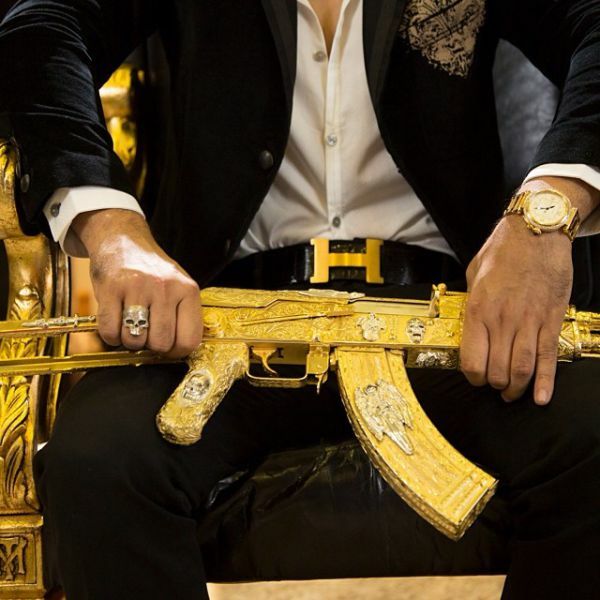 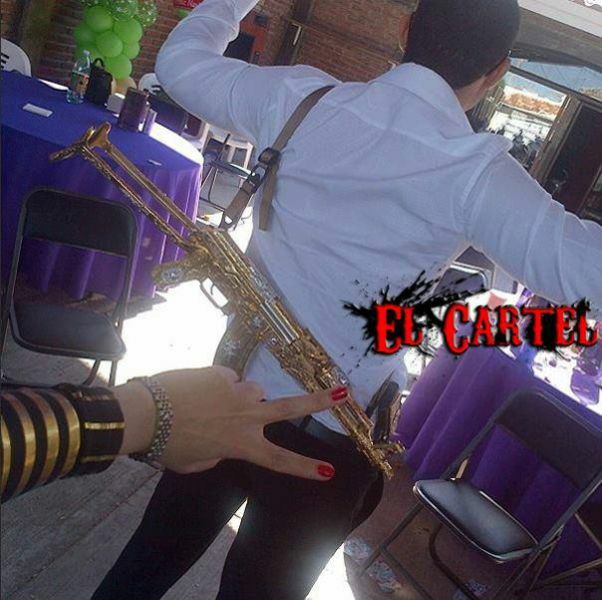 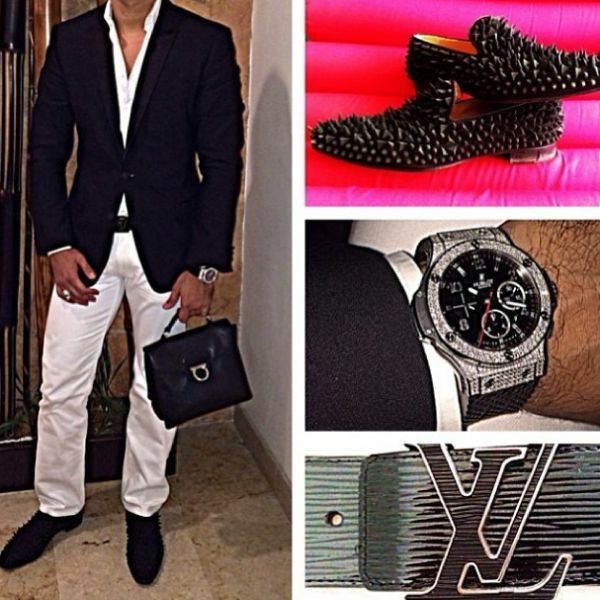 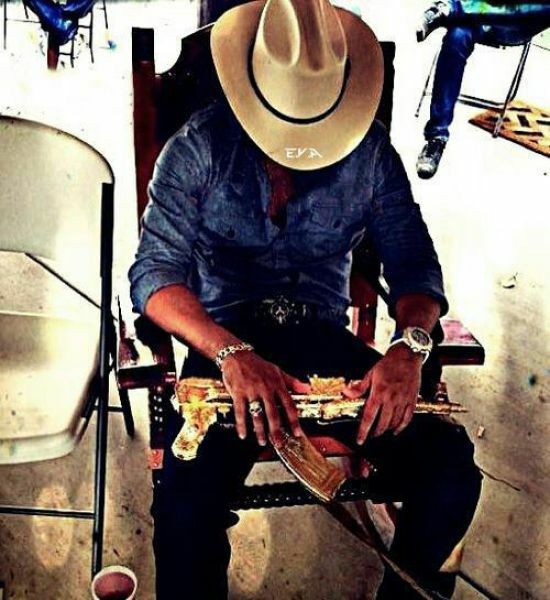 A Mexican drug lord posted his pictures on Instagram and Twitter to show how cool and lavish his lifestyle was. 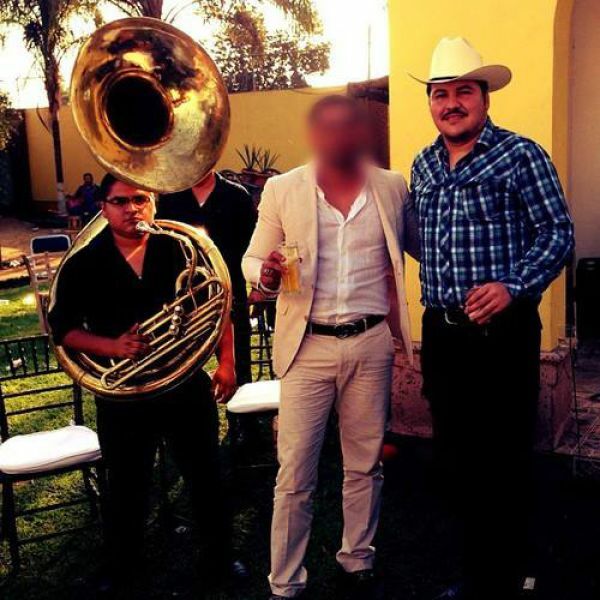 Unfortunately social media is for everyone to see, including the authorities, and the Mexican Police were able to catch the drug lord and put him behind bars. 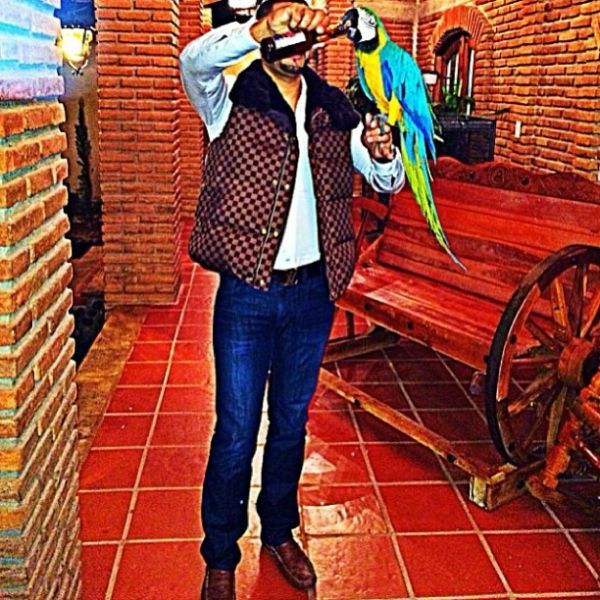 #10 "Polly wants beer HAAARG"
What about that ugly spike shoes? 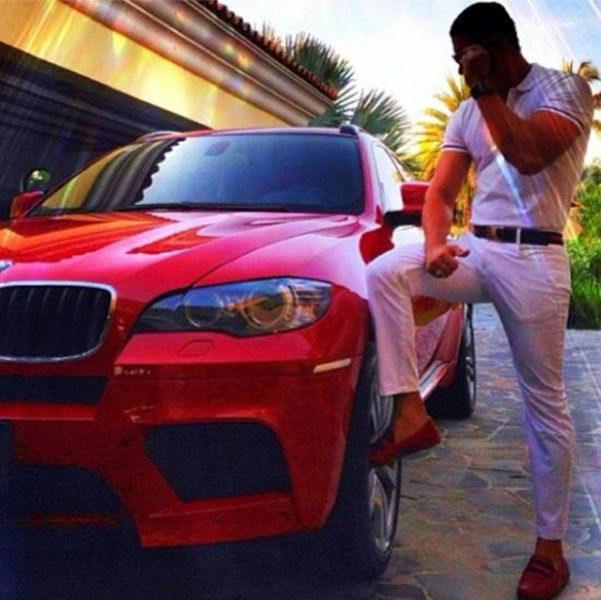 the money and good taste not always go together. 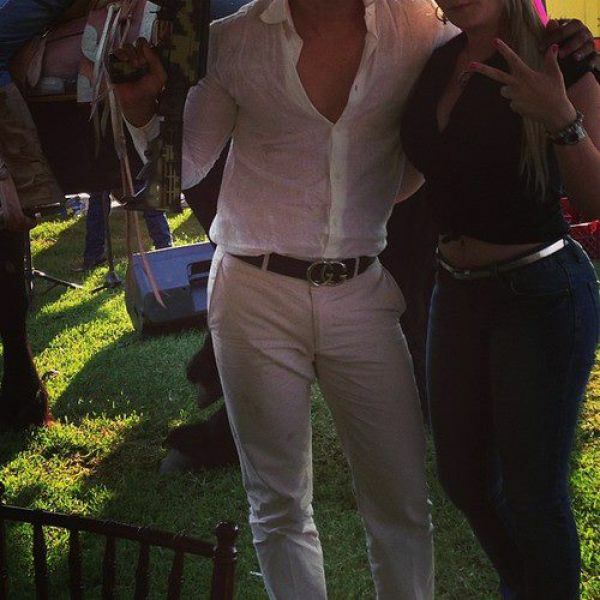 Stupid taco - he had it all and blew it on vanity. 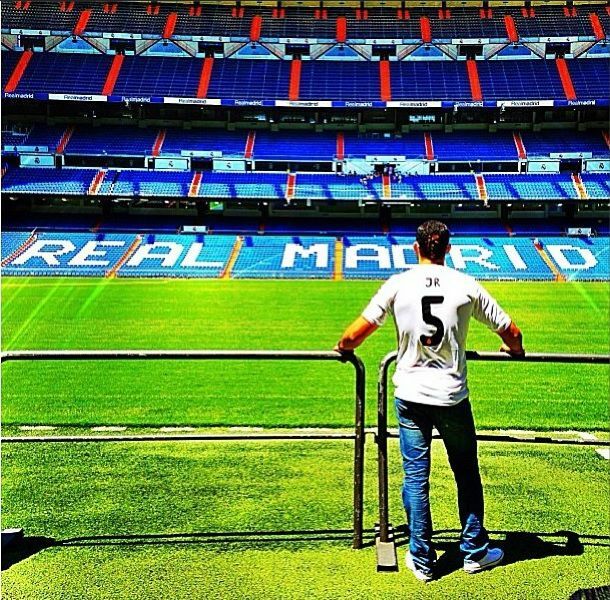 #7 is that one of ours?